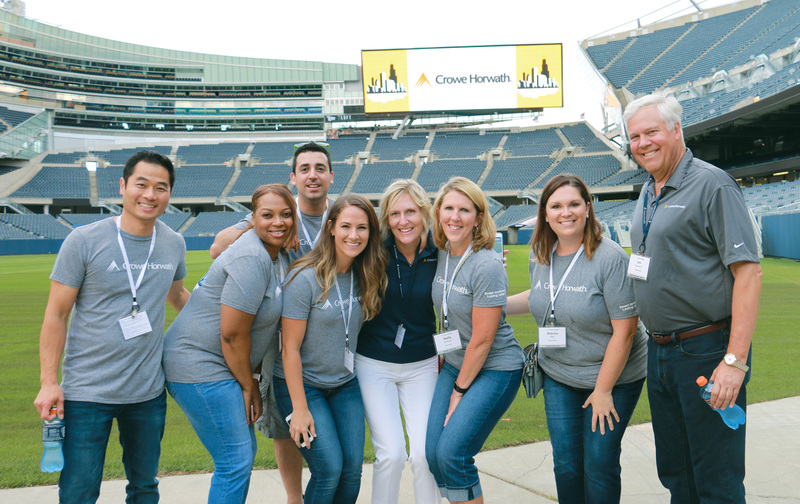 CHICAGO (Feb. 15, 2018) – Crowe Horwath LLP, one of the largest public accounting, consulting and technology firms in the U.S., has been named to the 2018 Fortune 100 Best Companies to Work For list. Announced today, the list is based on feedback from more than 310,000 employees at Great Place to Work-Certified organizations. 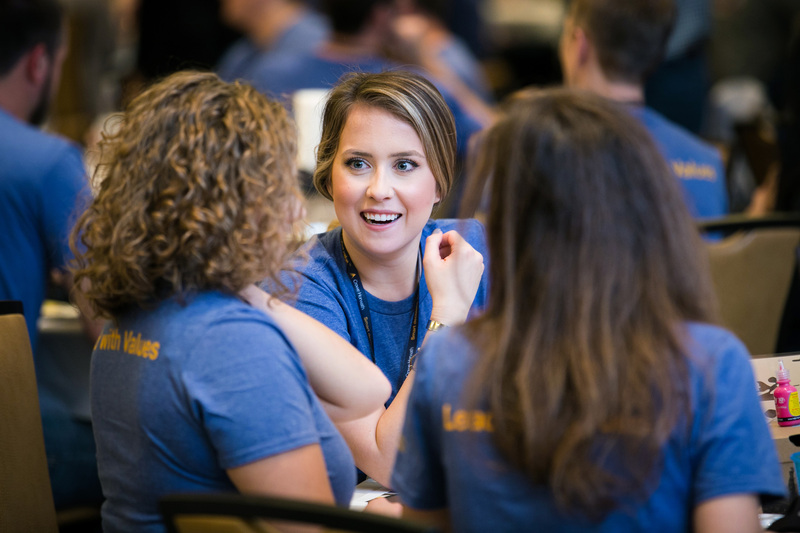 Crowe began in 1942 as a two-person firm in South Bend, Indiana, and now has more than 4,000 personnel and 40 offices worldwide. The firm encourages its employees to work hard but also enjoy themselves. For example, Crowe personnel don’t have to suit up for the office – in fact, they don’t have to go into the office at all. Employees are trusted to dress and work in ways that are a good fit for them and their clients’ needs. 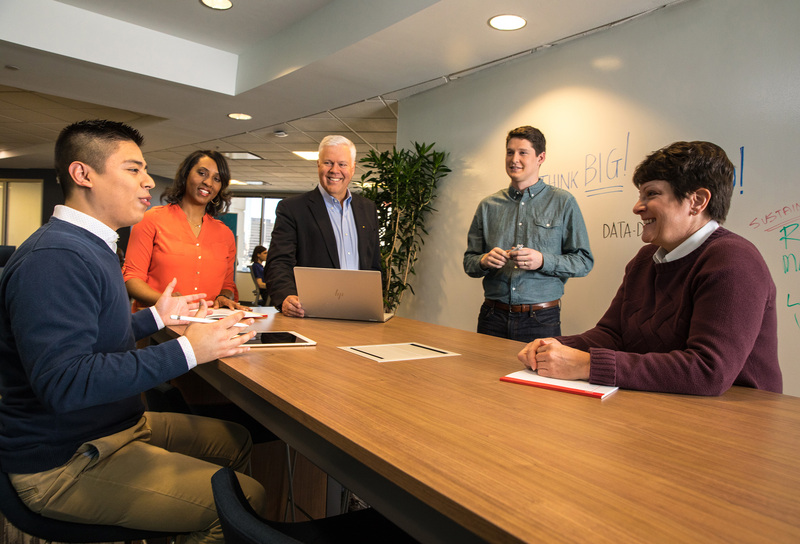 To CEO Jim Powers, the flexibility is part of creating a productive and engaged workplace based on trust. 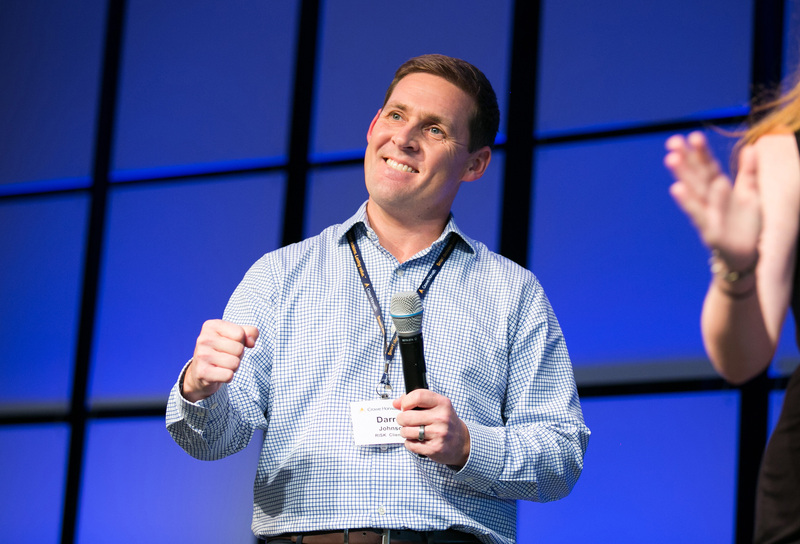 Leading by example, Powers finds entertaining ways to communicate important messaging in his monthly internal videos, publishes his own internal CEO blog, and travels to half of Crowe’s offices annually for face-to-face “State of the Firm” presentations. 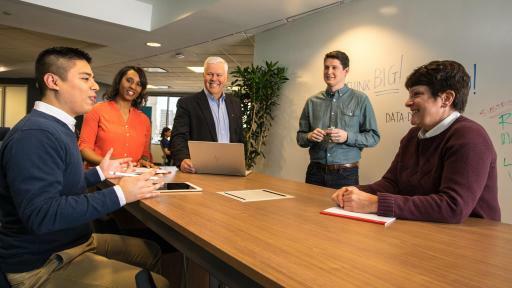 Mobility strategy: As referenced above, this strategy includes a “Where to Work” policy, which allows people to work where they’ll be most productive, and a “What to Wear” policy, which allows individuals the option to wear jeans while in the office. Since their inception, more than 90 percent of Crowe people have taken advantage of these policies. 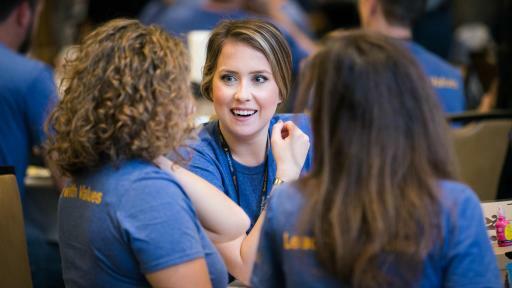 Expanded benefits: In addition to its healthcare, retirement and paid time off benefits, Crowe’s internal wellness portal allows personnel to earn points toward gift cards and health insurance premium reductions for wellness activities. The firm has also recently expanded its parental leave and military leave policies. 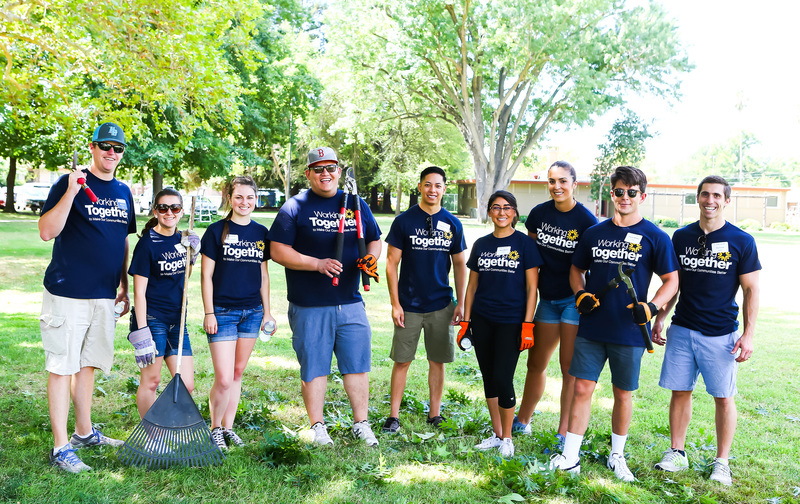 Community relations: Crowe provides paid time off for volunteering and aligns its charitable contributions with the volunteer efforts of its people. 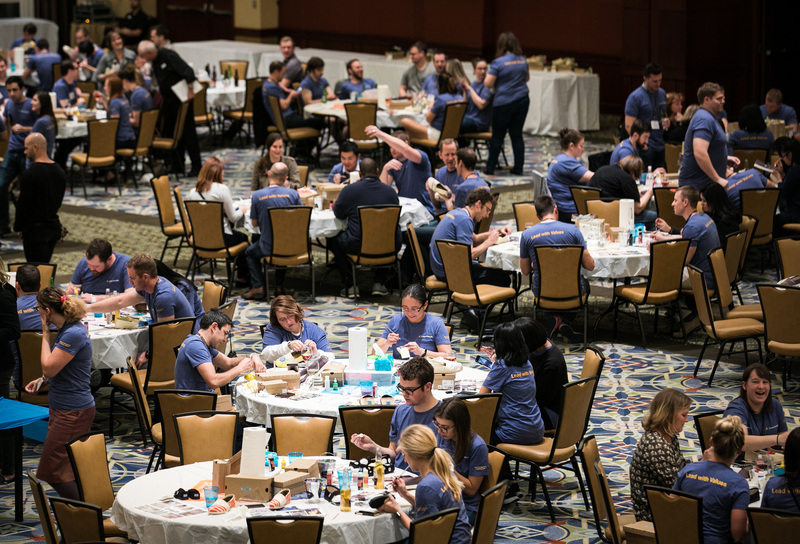 In fact, this year Powers challenged Crowe employees to volunteer 75,000 hours to celebrate the firm’s 75th anniversary. 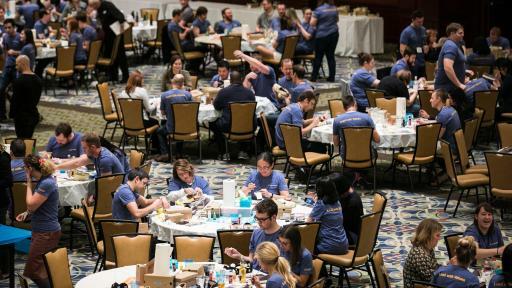 In addition, the firm and its personnel donated nearly $250,000 to the American Red Cross to help the people affected by multiple natural disasters in 2017. 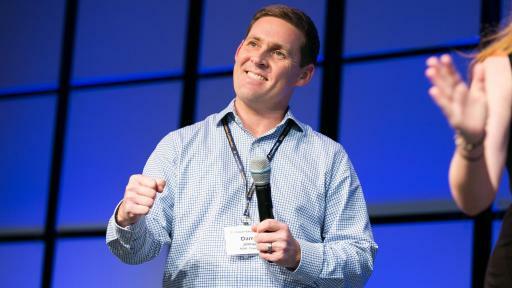 Innovation: Crowe continues to invest in its people’s new ideas using its innovation road map and the Crowe Horwath Idea Portal to create new solutions. 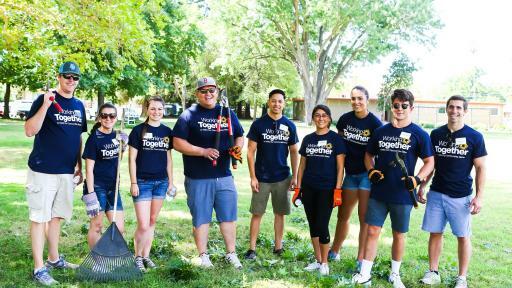 Crowe has also been named to other Fortune lists in the past year, including Best Workplaces in Consulting and Professional Services, Best Workplaces for Giving Back and Best Workplaces for Parents. 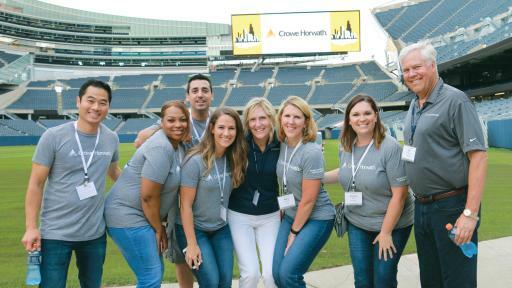 For more information on Crowe and its workplace environment, please visit Crowe Careers.